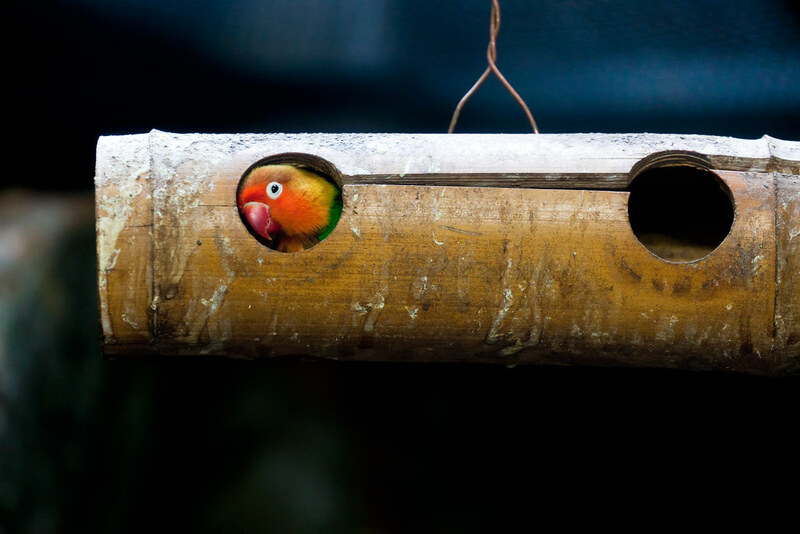 Comfortable house for the birds! How little is needed for happiness! The bird is safe,its very natural.I like it.